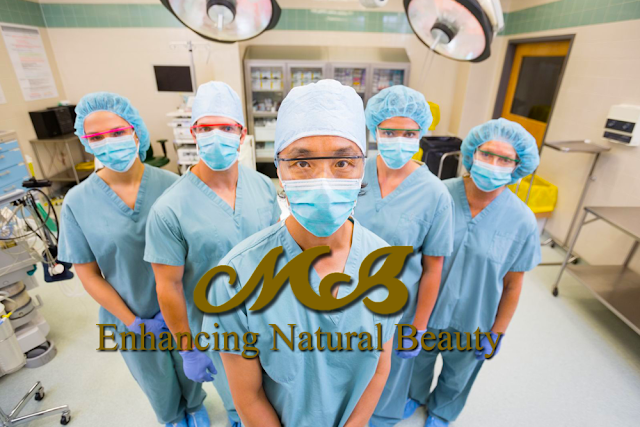 Cosmetic surgery is an essential attribute of the advances in medical science. There are so many people around the world who have been suffering from an inferiority complex for they want to have a face makeover and are not satisfied with their present looks. For all those people who want a facelift or a nose job, Dr Zubin Medora, Medora centre offers the best surgical treatments to the patients. They are well recognised for offering a professional assistance in their jobs to the people who want the surgery. Breast enlargement is another important venture among people. A lot of women suffer from being obsessive and thus want a surgery. The firm provides deliberate assistance to those individuals and helps them fetch the perfect surgical measure in that context. A lot of people want to get rid of their distorted looks which could be a consequence of some accident or injury, therefore, they can turn on for a surgery in order to fix all those disfigurements and obtain a perfect look for themselves. You can have your lips and nose just as you want them to be. Contour thread is a popular procedure evolving in the present days. This procedure does not give you any scar or mark if done under expert hands. Dr Zubin F Medora and the trained medical team who take care of the patients individually even after they experience any sort of trouble or complications that may arise anytime even after the surgery has been performed.